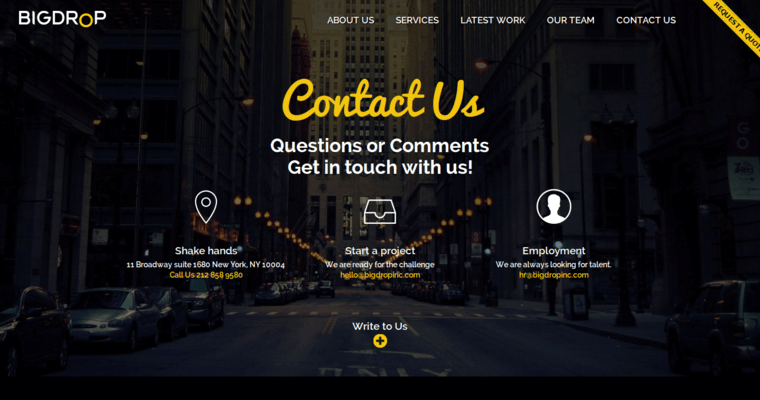 Big Drop Inc is a quality firm that provides clients with a bevy of web design services. 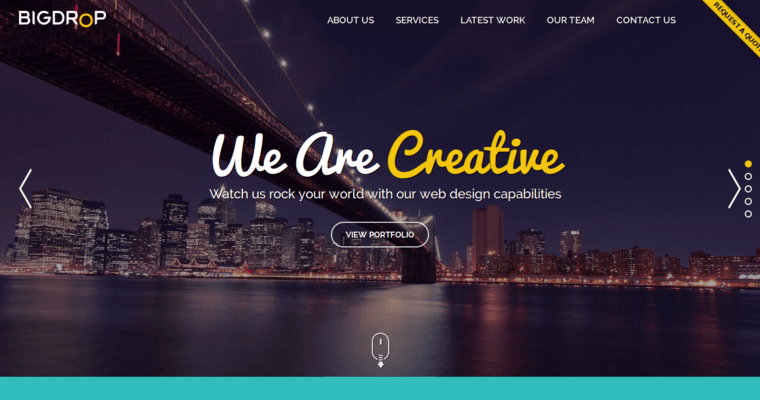 Their general approach to website design is for the overall design to be colorful, bold and simple. They believe that this modern approach is best for attracting new visitors and keeping current ones. Before starting work on the design process, they consult with the client to ascertain what their tastes are and what the unique identity of the brand is comprised of. They use this information during the design process to build a website that's entirely unique and memorable. The technology they use is centered primarily around a responsive design. This technology allows the website to be accessed properly from any and all devices. This includes everything from a laptop to a smartphone. They only include content that's known to be relevant to the target audience. They also implement SEO into this content.